Comply with all legal requirements in the environmental sphere as well as with other regulatory or customer-specific requirements. Maintain contact and active cooperation with the Public Administration and other interested parties. Maintain and enhance the level of competence and involvement of staff, encouraging their active participation. Optimise processes continuously through the use of clean technologies. Protect the environment by means of the prevention of pollution and the minimisation of the adverse environmental impact the company’s range of activities could possibly generate. Train and provide information to the company’s employees on environmental issues. 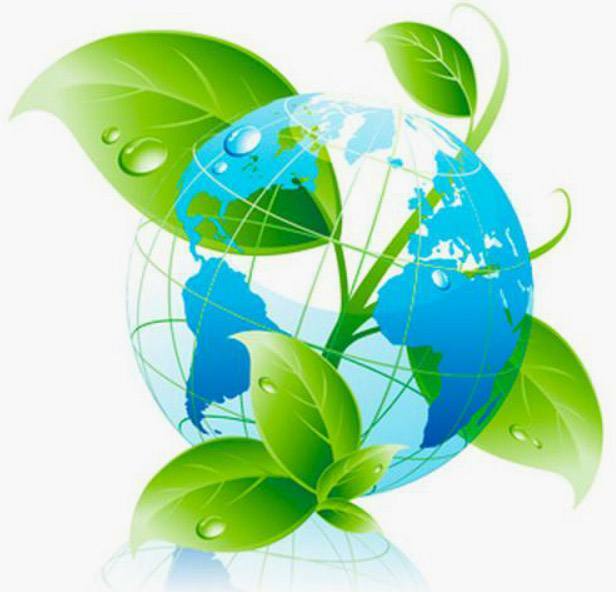 Promote among the company’s suppliers and contractors the same principles of respect for the Environment. This policy is the framework of reference used by the Management for setting the annual environmental improvement targets. It is reviewed on a regular basis for the purpose of maintaining its adequacy, keeping it up-to-date and ensuring the ongoing improvement of the efficiency of the Environmental Management System.